Natalie is a Managing Director and Co-Head of the Florida office at Deerpath Capital Management, a private debt investment firm. 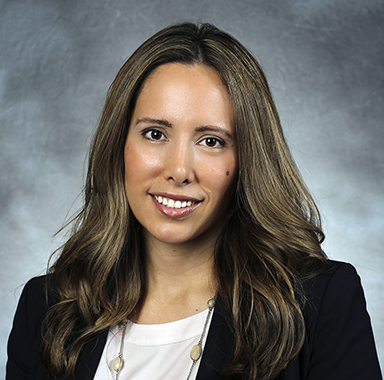 Prior to joining Deerpath she was a Director of Business Development at Baptist Health South Florida in the International Department where she oversaw a team of 10+ country managers in Latin America and the Caribbean. The majority of Natalie’s career has been in the financial services industry where she has held positions in private equity and investment banking. Natalie received her Master of Business Administration with a focus in Finance and Strategic Management from The Wharton School at the University of Pennsylvania and she received a Bachelor of Science in Finance and International Business from the McDonough School of Business at Georgetown University. Natalie is a south Florida native.